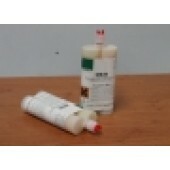 Epoxy adhesives are rigid, with low elongations. Ideal to bond rigid materials such as steel, concrete and ceramics. Long reaction times are a main draw back. 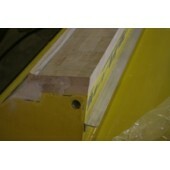 PU adhesives are more flexible and fast. They bond a varity of materials.